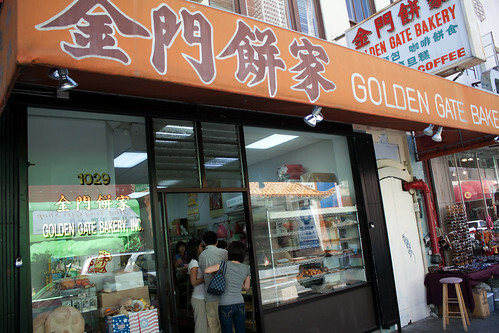 While visiting San Francisco’s chinatown, our friends/free tour guides insisted that we must try the best egg tarts in town. We did. They were, in fact, the best we’ve ever had. 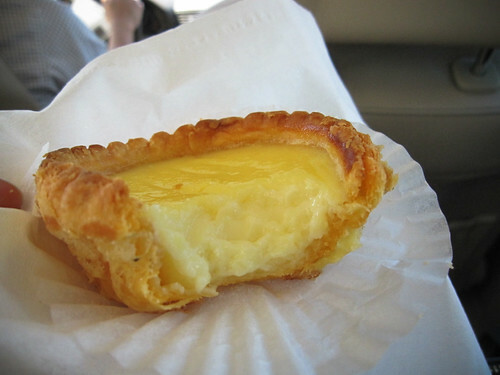 Custard is airy and fragrant, and shell is soft and flaky. Sorry, I couldn’t resist biting mine before I took the picture. From which you can also make purchases from. Its bout 2 blocks away, and very well hidden. Hard to describe the location, but google street view helps. They didn’t seem to like me taking pictures in their store, though its no mystery what the inside looks like. 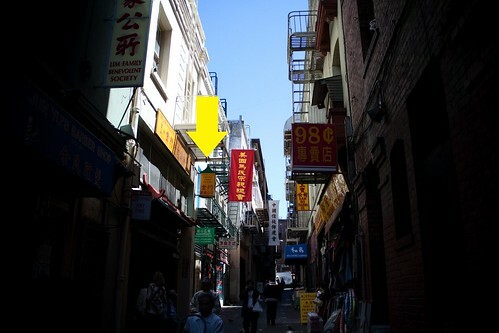 One of those must try places when walking around Chinatown in San Fran. My recent trip to California has been nothing short of spectacular. Good weather and open roads do wonders for the soul and appetite, and I admit, I’ve let myself go. Over the course of a week, I had more than a month’s worth of my usual intake of red meat. The beef. High quality. Never frozen. The fries. Freshly cut to order. The menu. 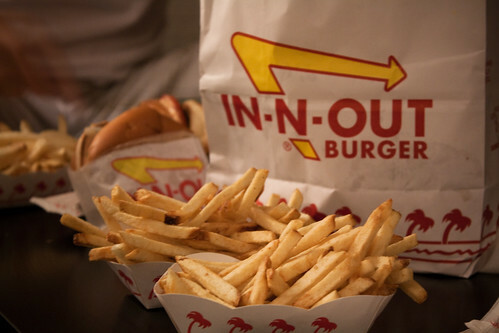 Burgers + Fries + Drinks. That’s it. For a late dinner I ordered up a double double (two patties and two cheese), which contains their special sauce, a thousand island type dressing with mayonnaise, kind of like a fancier mayo+ketchup combo. Bun was toasted, adding an extra dimension to the taste. I usually slather my burgers with ketchup to mask the taste of dry beef, but there was no need here. The fries, cut from fresh potatoes in front of our eyes, did not taste greasy, and each bite has a lot more substance than most restaurants. 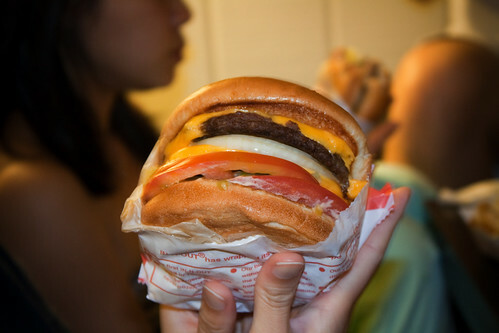 Its hard to imagine this is fast food. 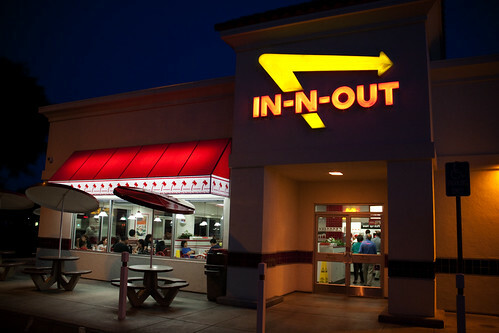 A must try if you visit California. psst, there is a secret menu.